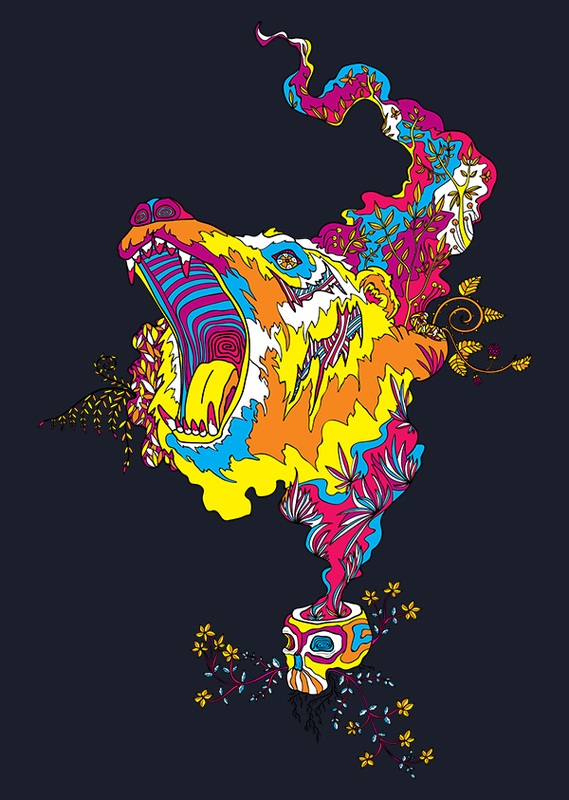 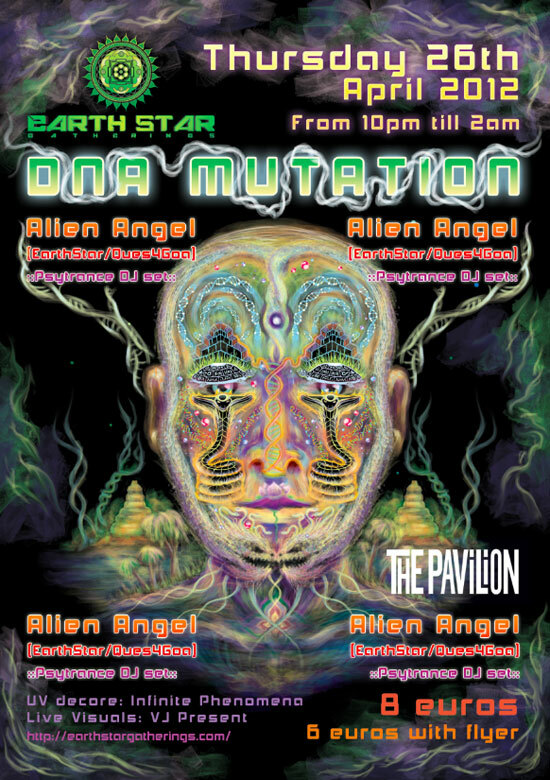 Hello my psychedelic art friends! 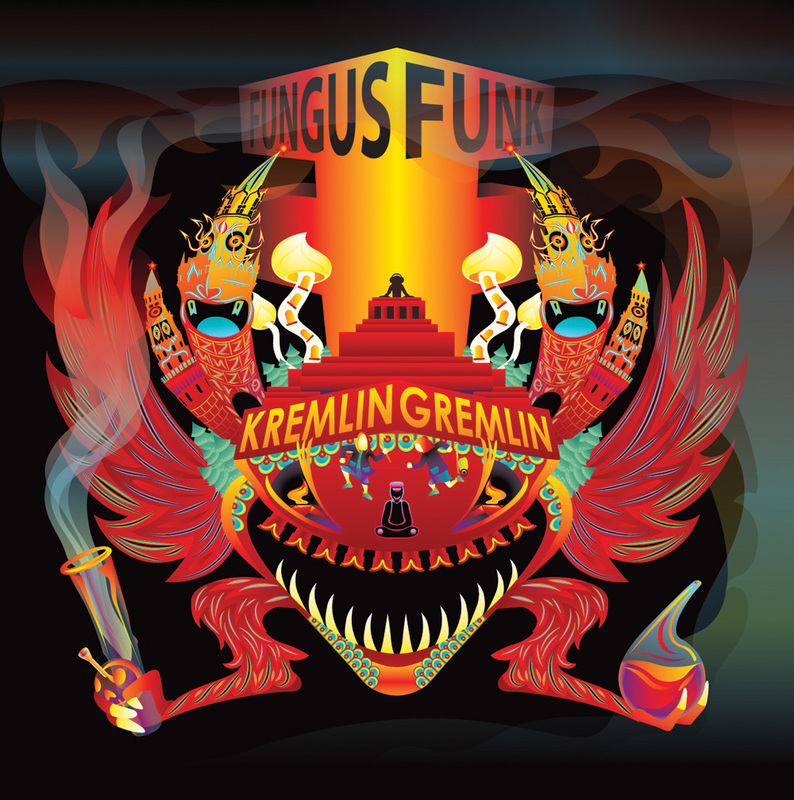 Today I’m going to show you the album cover and other CD package parts designs I did for Fungus Funk’s new album “Kremlin Gremlin”. 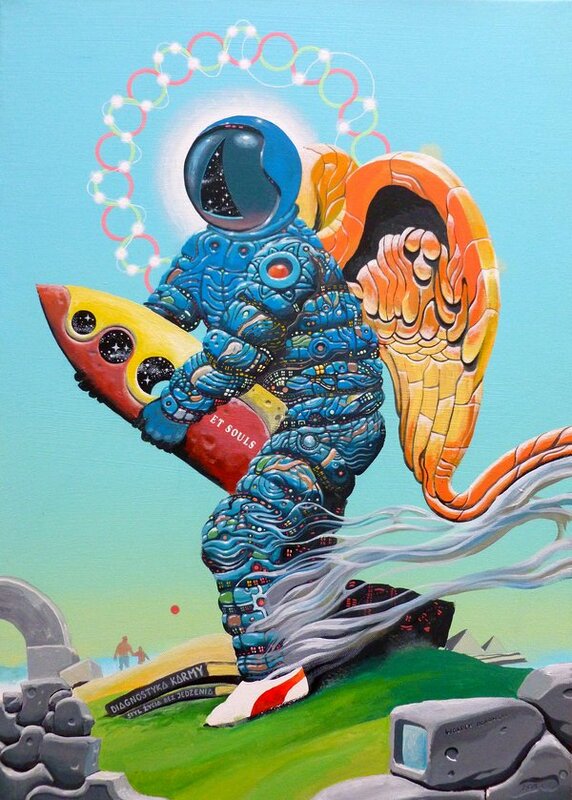 The album is filled up with trippy psychedelic rhythms so I tried to make a crazy mix of Soviet-like graphics with hallucinatory shapes and emotions.